Divine Creative Agency is with James Lopes and Melissa Robson at Red Rock Canyon Las Vegas. Well we’re back from the video/digital content/media conference in Las Vegas and you can’t help but return with a bigger, more courageous and inspired perspective. Perhaps it was my small town upbringing, but I’ve always secretly viewed “overseas” as a bigger, untouchable marketplace that left me feeling a bit in awe. I always just assumed because they were bigger, they must be doing it better. Not so. If anything, this past week has shown me what a high standard of professionalism, passion and skill we all share on this side of the world, and just because our country doesn’t house hundreds of millions of people, it doesn’t mean that our offering is ‘less’. If anything, I think we are better because our marketplace is far smaller and more discerning. I could easily have shared the stage with the experts that they bought along for the seminars and shared my client’s success and experience with the audience. The level of our creative work across branding, digital and video far equals if not surpasses anything I saw at the convention and in general marketing throughout Las Vegas. We really are operating at a very high standard in Australia, and as business people we should all be looking at ways we can package up our services and be offering them to an international market, not just looking within our small communities. We can do this physically in person, via the net or through sharing our skills with online courses. We are the only people limiting our potential. It really has opened my eyes into offering our services world-wide, and how to go about reaching more people, in more industries, around the globe. And we definitely have the world-class skillsets and mindset to take on that larger audience! 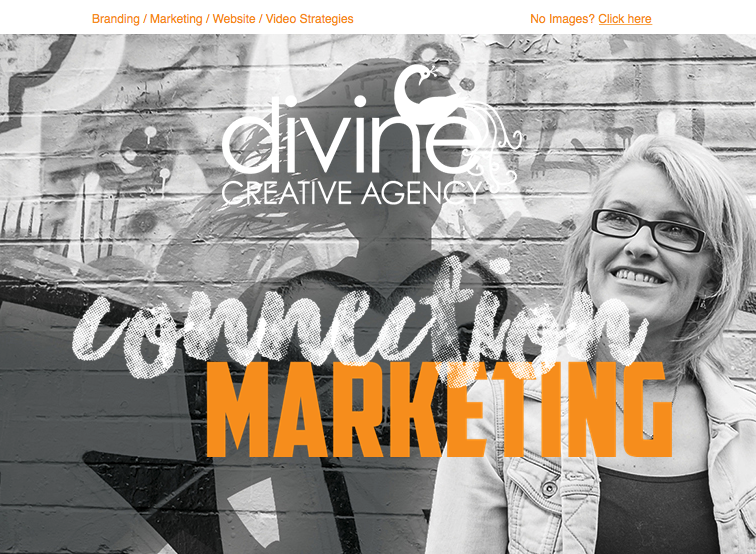 Grow your business with marketing and business blog posts, video messages and valuable information from Divine Creative Agency.